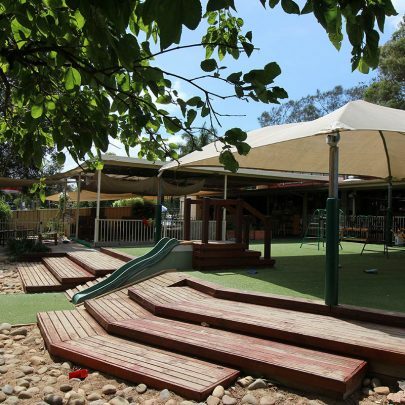 Warners Bay Early Learning and Care Centre Inc. is a community based not for profit organisation that has been servicing our families in the Lake Macquarie community for the past 28 years. We are an Early Education and Care centre for children 0-6yr olds. The service currently caters for 53 children across the centre, providing a quality & educational environment that promotes children’s well-being, development and learning and we have more than 100 families in our centre community. Our centre is managed by a volunteer management committee. All funds raised by the centre go back into the centre for the children and families. The Centre is approved to operate by the Department of Education and Communities and is rated under the National Quality Areas as Meeting. To provide high quality education, care and learning experiences for all children in a stimulating, safe and nurturing environment, working in partnership with families and our diverse community.